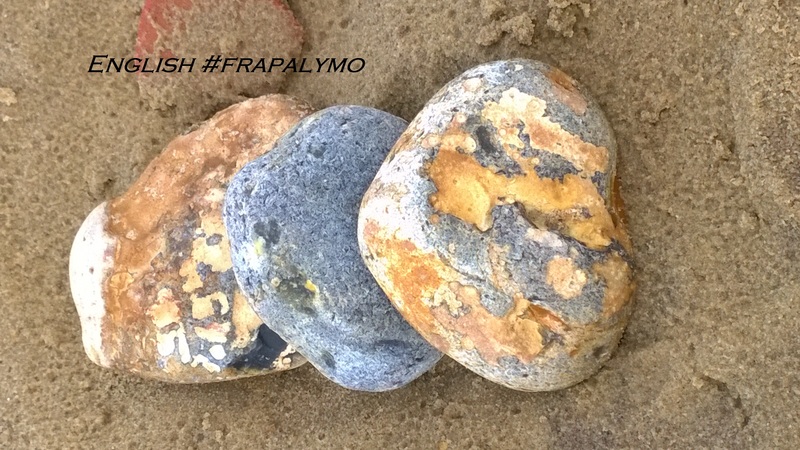 #frapalymo is hosted by @FrauPaulchen and is translated by Bee on her blog The Bee Writes. The prompt today came from a tweet by @_drsarkozy – “About the forgotten words!” Sometimes when I go to write a certain poem, something entirely different comes out. I love it when that happens. I hope you enjoy!